Most of us probably yawn at a discussion of record-keeping systems. Many of us think of filing as a process of storing away data. But, when in effect it is a “retrieval” system that only becomes important at a moment of urgency. For example, a new job application, a threatening illness, inheritance documentation, a lawsuit, etc. Record-keeping becomes more tenuous in this modern era, where we tend to think that everything is available to us electronically – somewhere, somehow. Old systems have been abandoned – the filing cabinet, personal address book, bank box – leaving us at the mercy of modern technology. And when the need for information is urgent, where do we go? There is a case to be made that as technology becomes obsolete, records may disappear. Just take as an example the rapid change in image and sound retrieval. How many of us lost access to some memory – a favorite movie, the videos of our wedding, photos of our child’s birth, our 30-year-old interview with our grandfather before he passed – just because technology changed, or Kodak closed down its photo album website? And retrieval costs are prohibitive. Medical Records – Medical resources are computerized but usually incompatible. For each family member, keep lists of doctors and hospitals including major medical procedures or surgery; lists of medicines; ongoing medical problems. Key Family Dates – Births and deaths of at least two generations before us and all generations that follow (dates, places, names, marriages, divorce, children born or adopted and so on). When possible keep copies of legal documentation. Homes & Employment – Keep a listing of past addresses (rented, purchased, sold); name/marital status at the time; work history (dates of employment, job, major responsibilities, supervisor, contact, pay history). Education – Keep dates of attendance, graduation, major/minor focus areas for high school, college, post-grad education. Where possible, keep copies of diplomas and transcripts, as well as other professional development credentials (certificates, designations). Financial & Legal – Wills, marriage certificates, divorce decrees and other legal documents are key to keep accessible. Of course, records of investment holdings (past and present); major assets and debt; contracts, mortgages, deeds, insurance policies and financial plans. 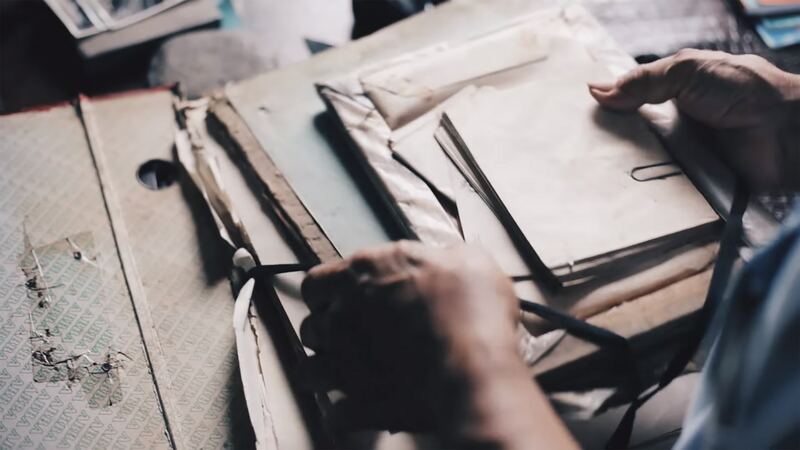 Whether one is facing an IRS audit, defending a provision in our mother’s will, applying for grant money for a research project, or returning to college, our records are invaluable. Best not to wait until the moment of urgency arrives to be prepared.